From the very first moment a student walks into a dojo, martial arts uniforms signify the beginning of a lifelong journey. 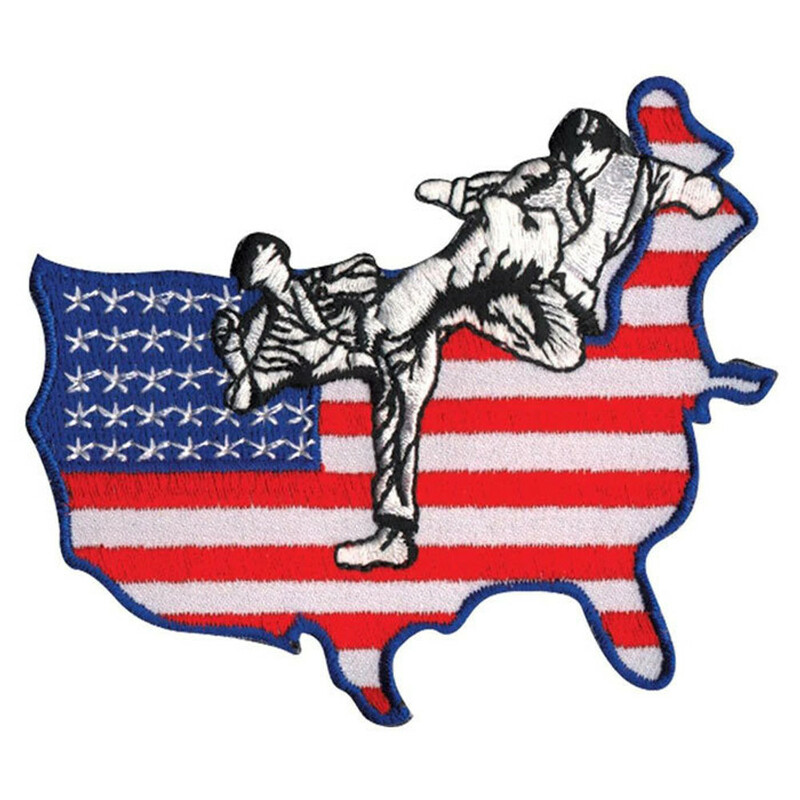 Martial arts clothing is functional, but there’s also a special significance that traditional gis represent. At Revgear, we honor that tradition by providing a line of gis and uniforms designed with the athlete in mind. From white belt to black belt, we’ll be here to help you succeed on your martial arts journey – every step of the way. Whether you’re an instructor, a student, or a champion, our martial arts uniforms will exceed your expectations. Our uniforms are durable made with reinforced construction, empowering you to perform to the best of your ability. 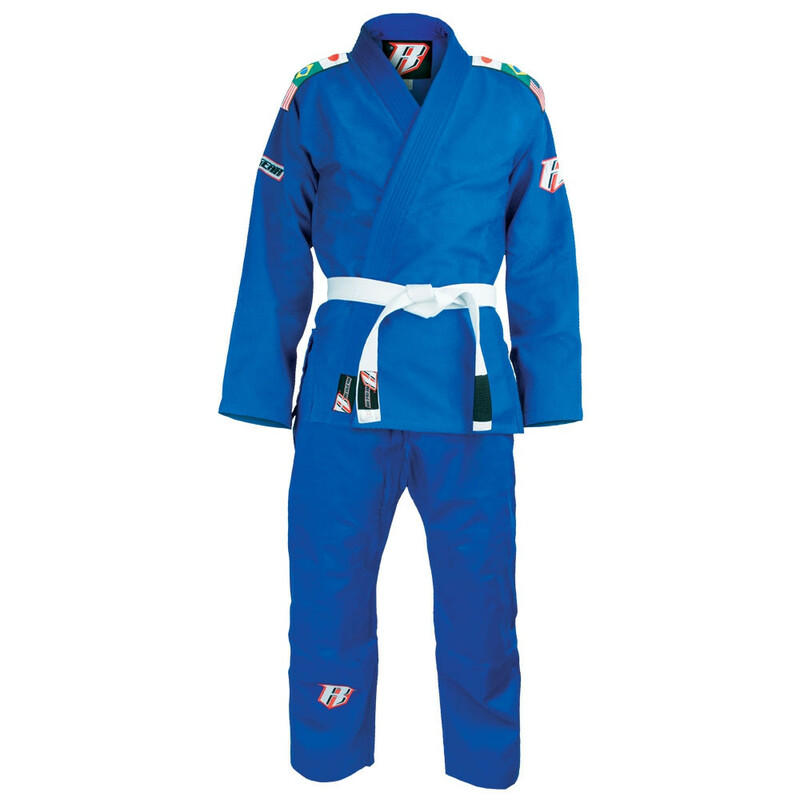 Choose from a wide range of gi colors, styles, and sizes to meet your specific needs, as well as an excellent selection of belts. If you run an academy, we offer durable and lightweight gis and martial arts clothing school owners require. We encourage qualifying businesses to apply for a wholesale account for discounted prices on bulk orders. Many of today’s top training facilities turn to Revgear for all of their martial arts supply needs, so browse our selection with full confidence. Our uniforms are tested by professional athletes for durability, performance, and quality. If you have any questions, give our team a call at 800-767-8288 or message us online. We’re the leading source for martial arts uniforms because we offer pro-quality products at a price that won’t break the bank. 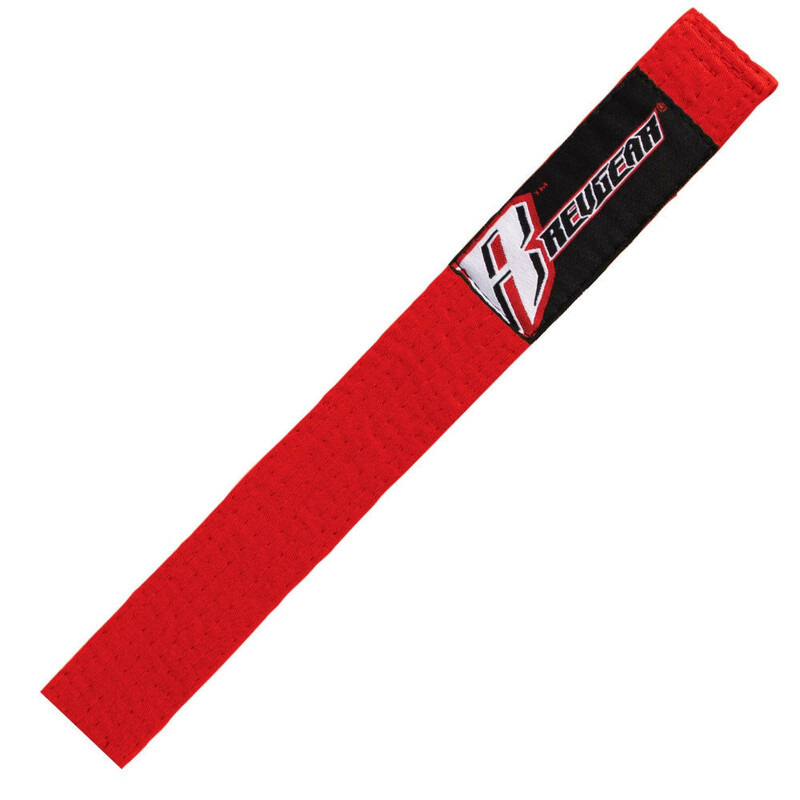 Don’t wait to stock up on uniforms and belts from Revgear today.